Keevah is a beautiful girl who is looking for a home with her much loved brother Jeffy. She is a really sweet girl making friends quickly and is lively and very playful. 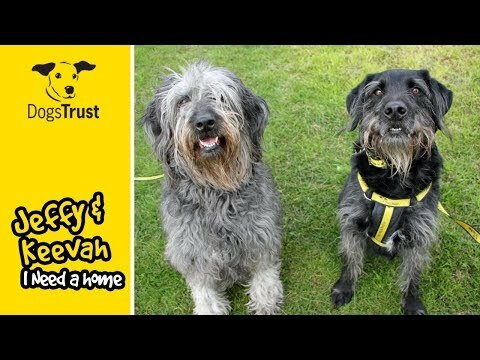 Keevah and Jeffy are looking for a quiet adult only home where they can have lots of lovely walks and fun and games. They need to be the only dogs in their next home, as Jeffy is not keen on dogs (apart from Keevah). Keevah and Jeffy will require a few meets with potential new owners to help build a bond. Thank you for your interest in Keevah, who is based at Darlington. Please note this is not a reservation on this dog. To start the rehoming process you will need to go to a rehoming centre for a quick chat. Please find information below about what to expect during the rehoming process. We hope to see you soon.